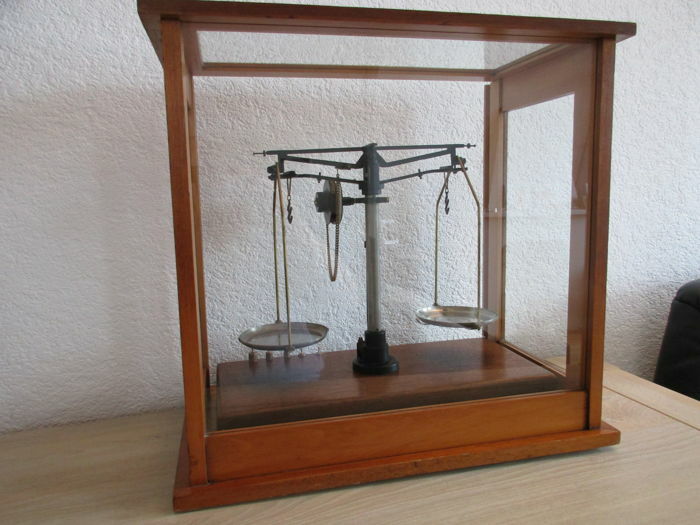 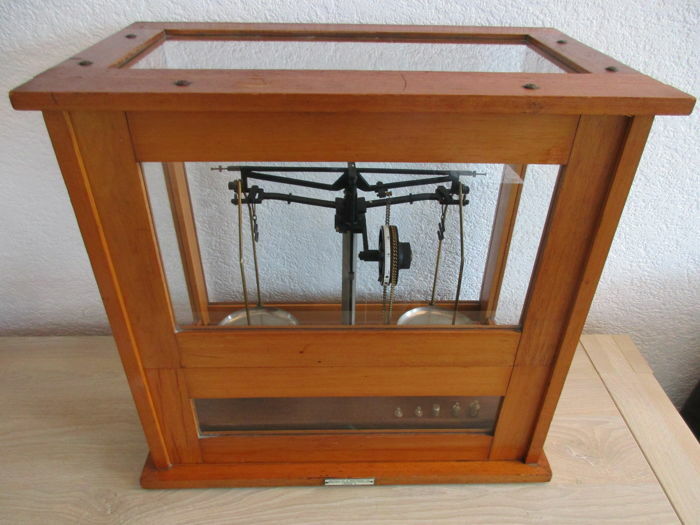 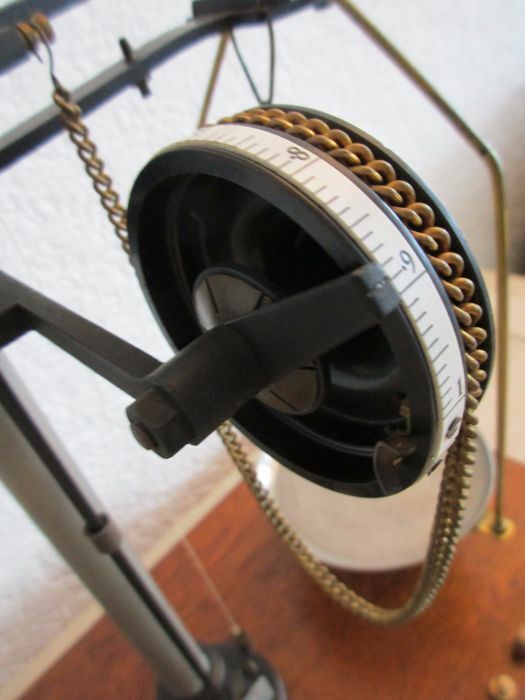 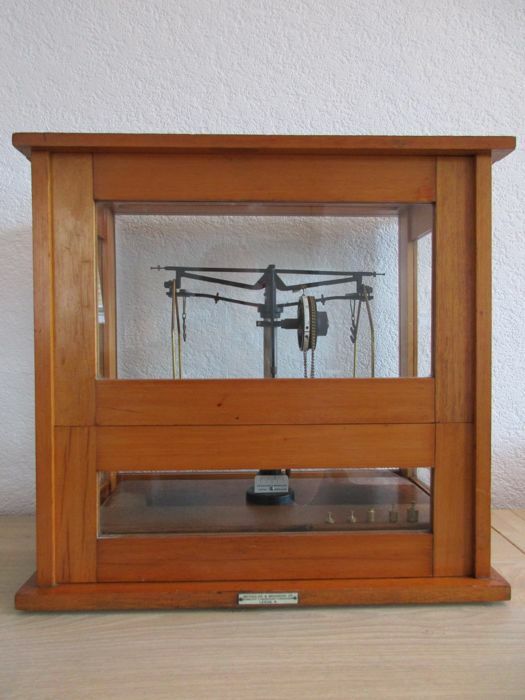 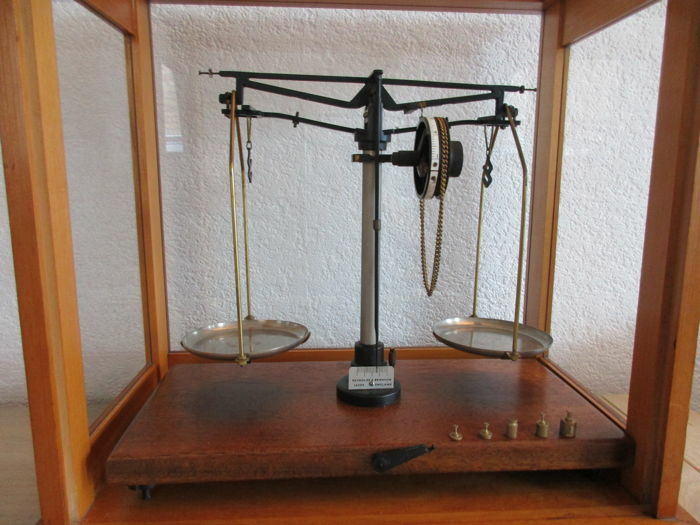 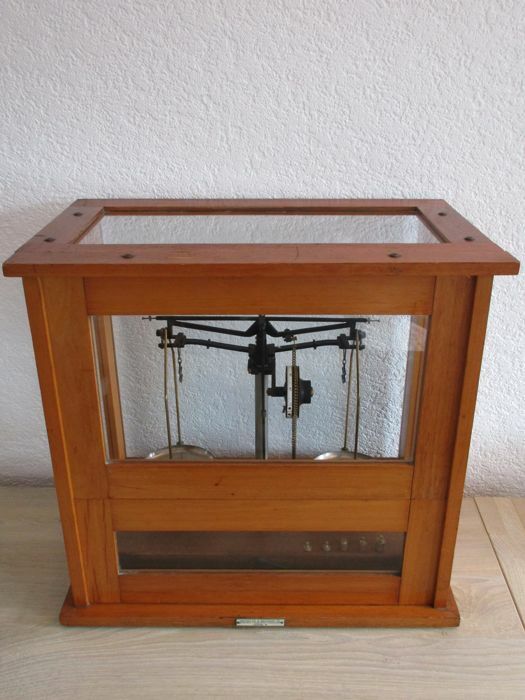 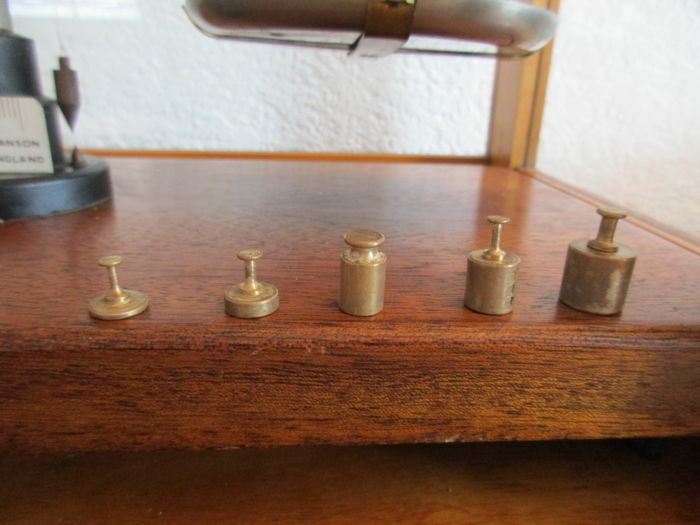 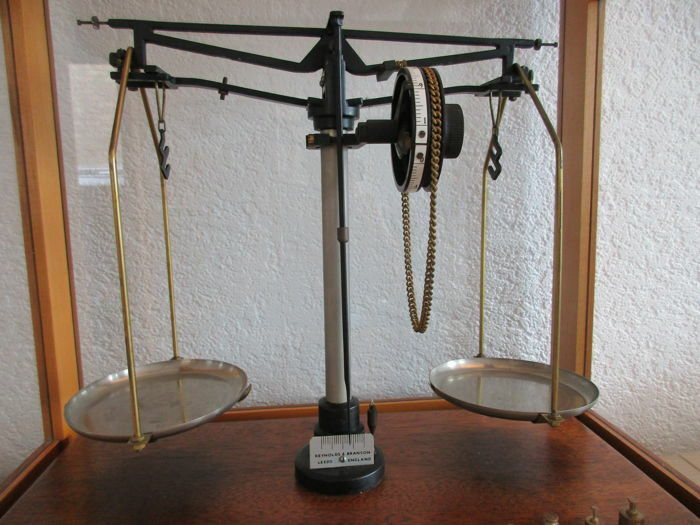 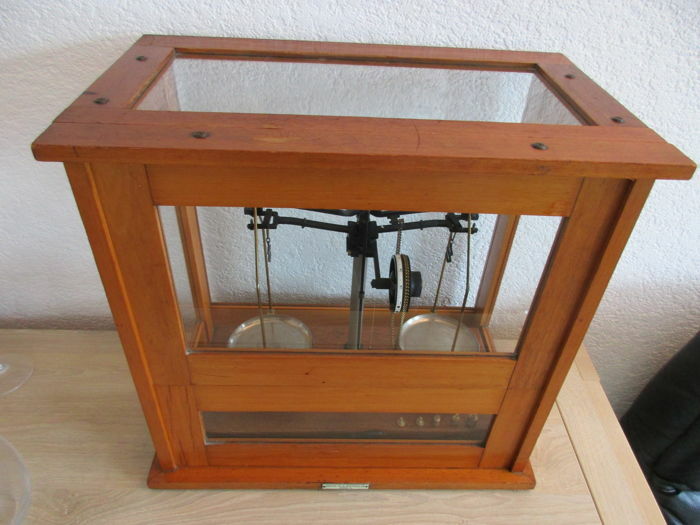 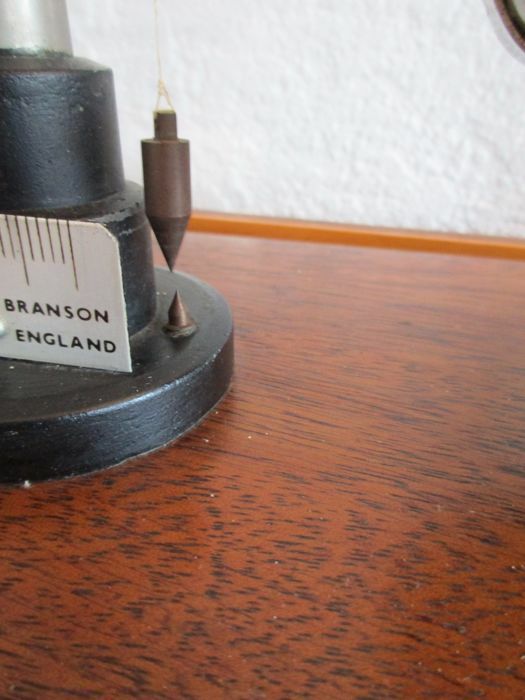 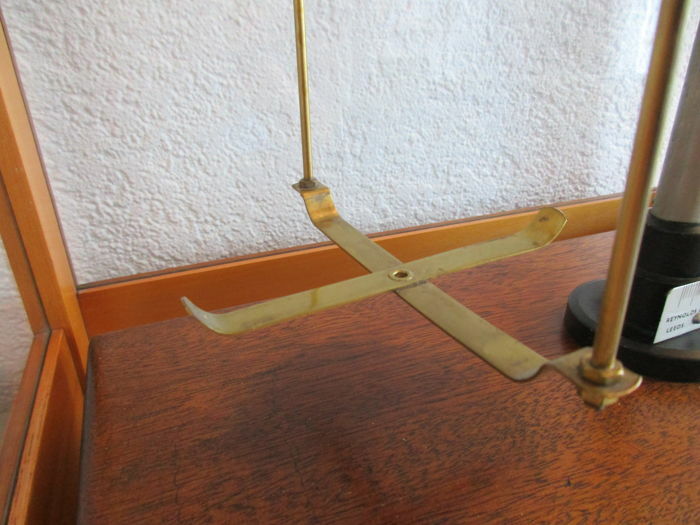 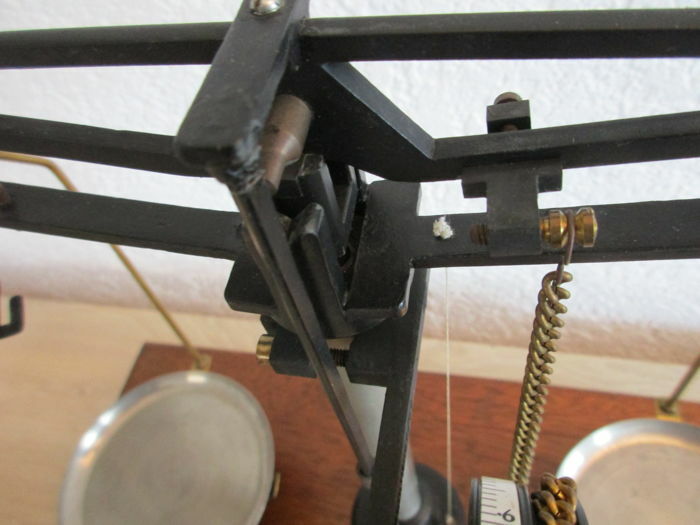 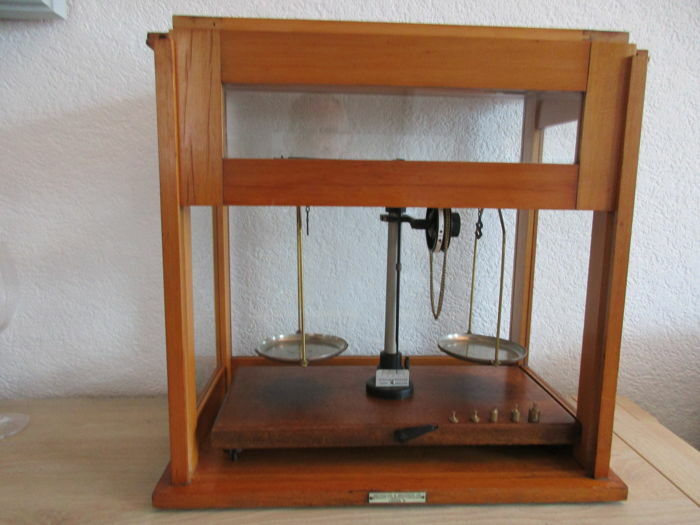 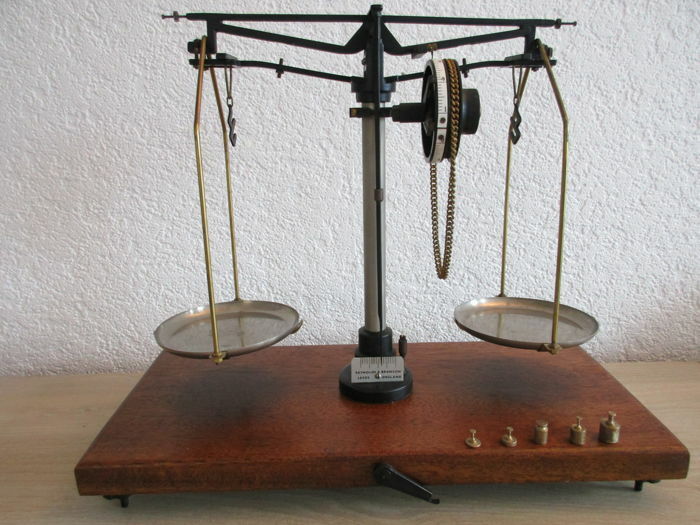 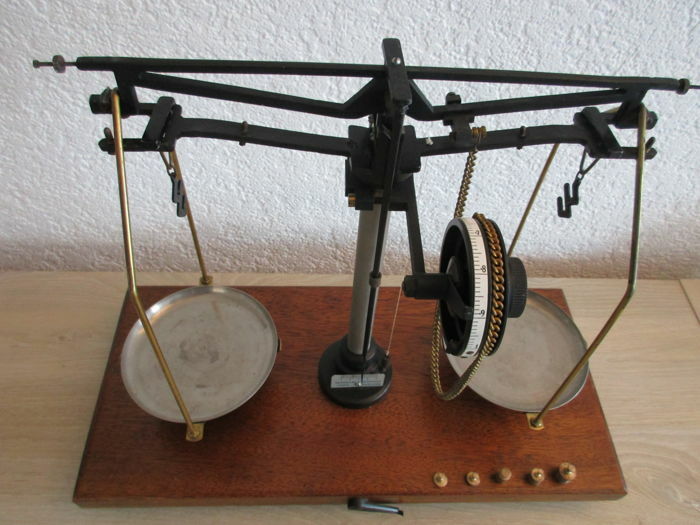 Beautiful pharmacists scales with brass compensation chain and original calibrated weights by firm Reynolds & Branson Ltd. in Leeds England (1816 to 1972). 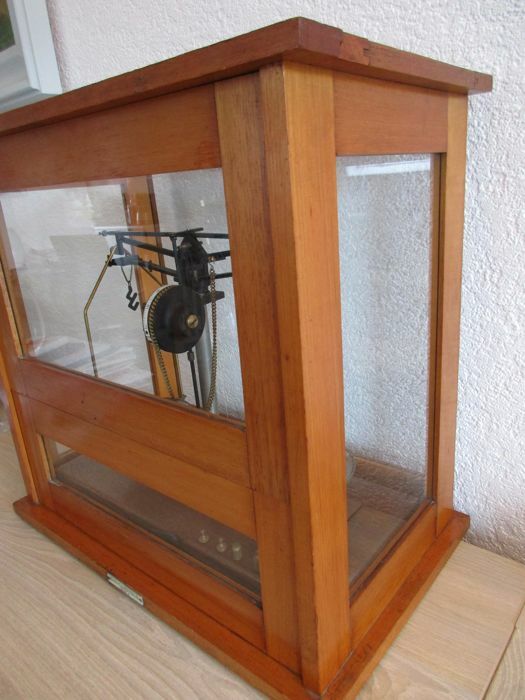 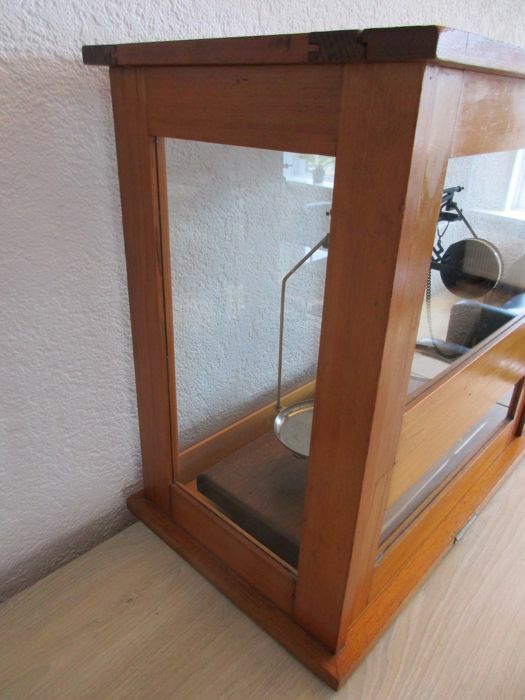 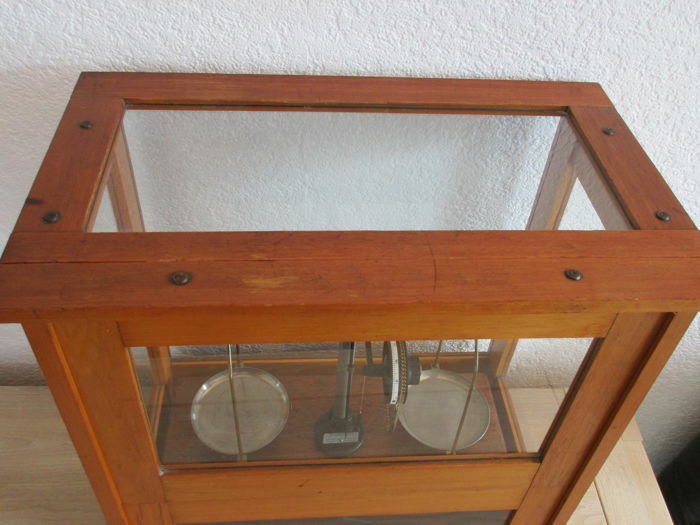 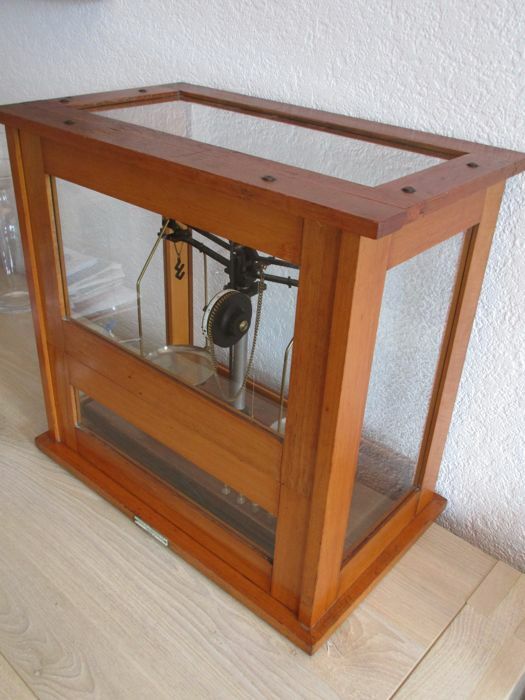 The display case has a sliding front window which can be pushed up in two parts. 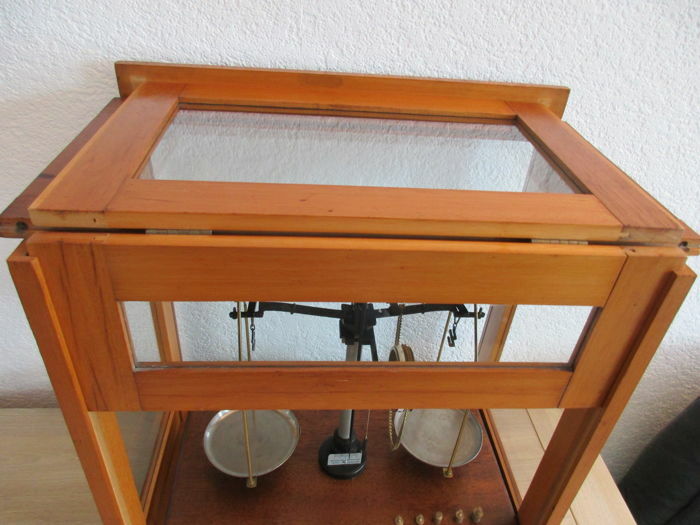 The scale can also be taken from the display case, in which case the front window can be extended completely to the top and taken out. 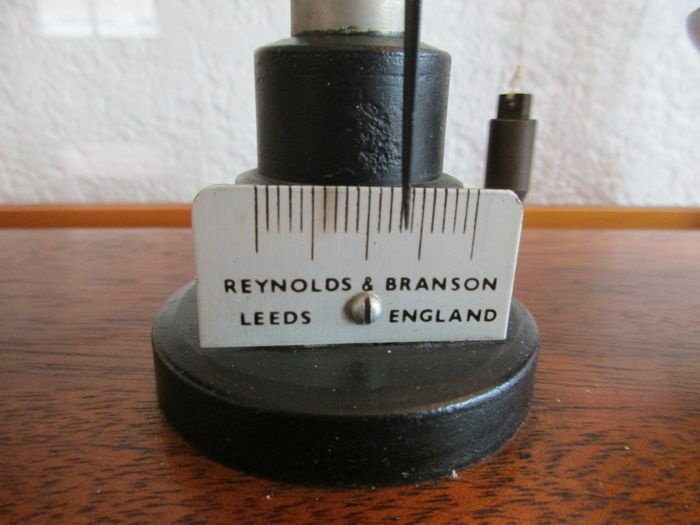 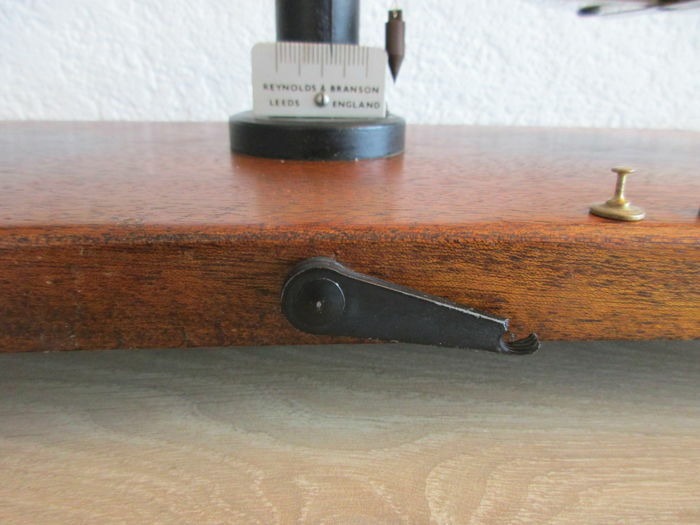 The scale is on three legs including two with set screws, also, the scale is equipped with a plumb line for perfect levelling. 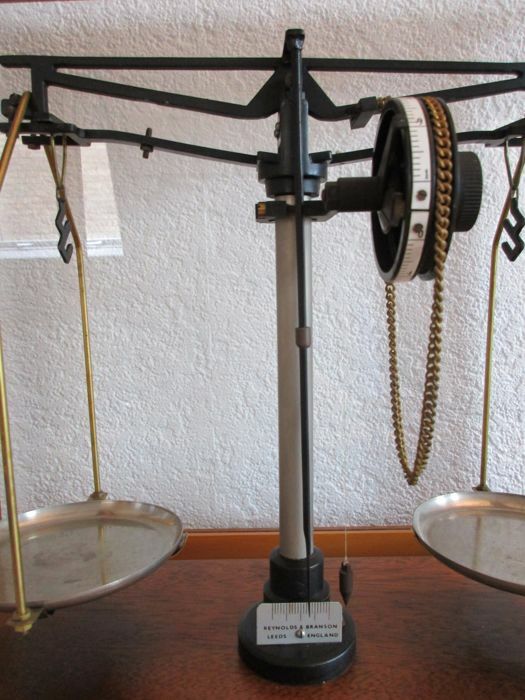 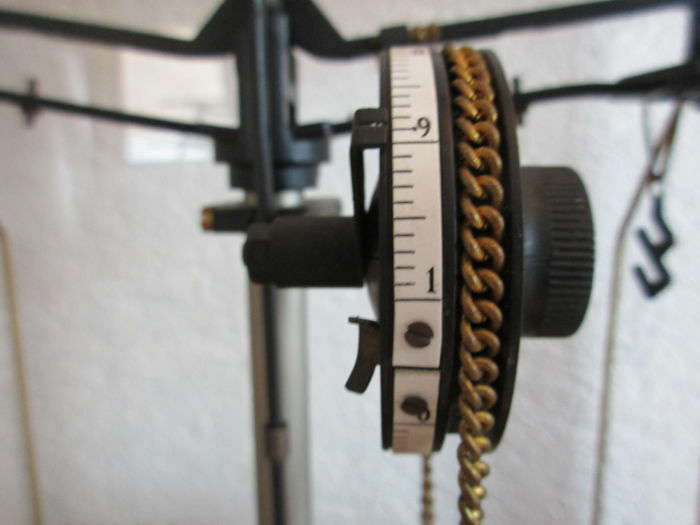 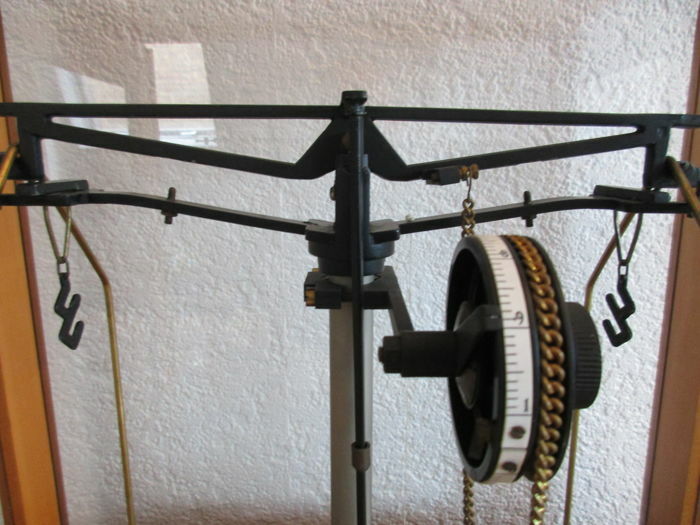 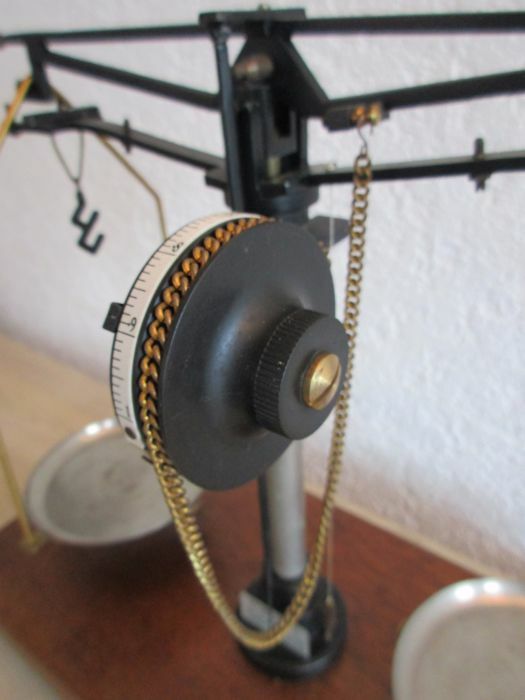 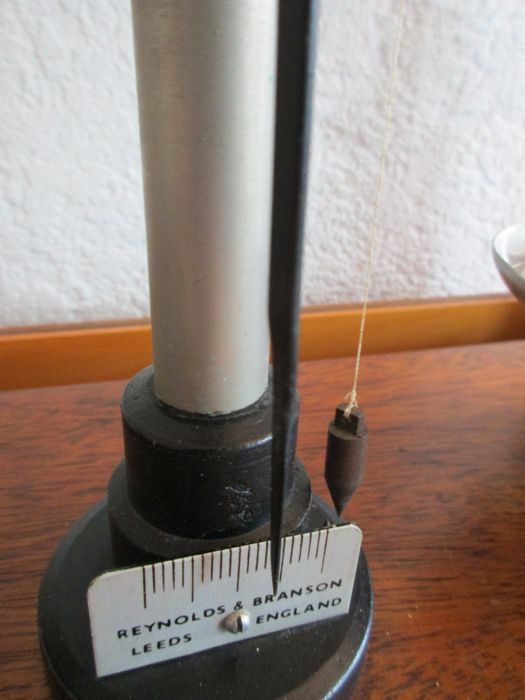 Very special is that the scale is equipped with a compensation chain, by adjusting this chain it is possible to measure very accurately, up to one hundredth of a gram! 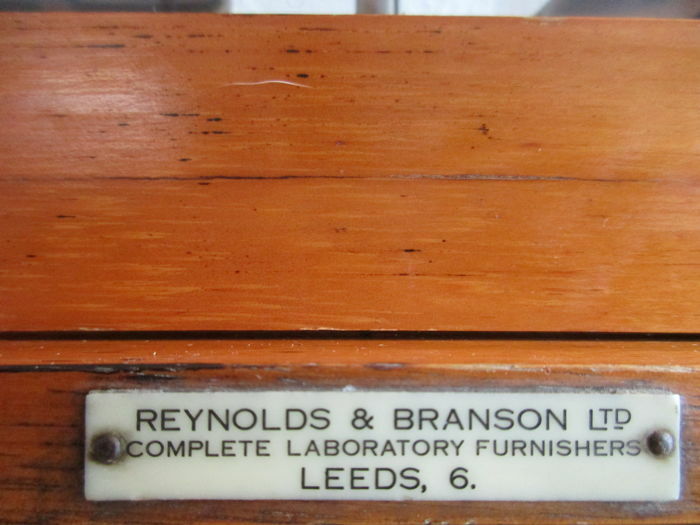 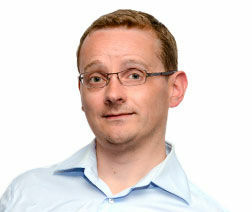 Shipping: Will be sent very carefully packed and registered. 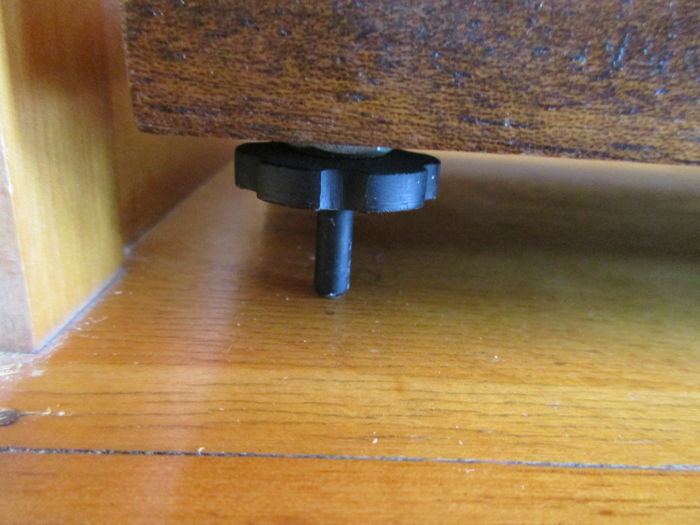 Pick up is possible. 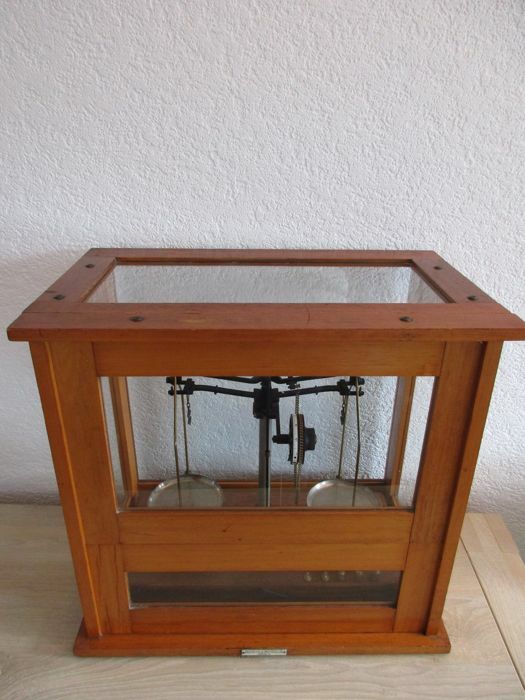 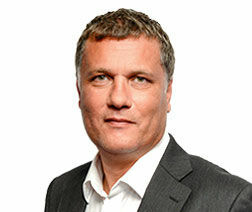 Puoi ritirare questo lotto direttamente presso il venditore: Workum, Paesi Bassi.